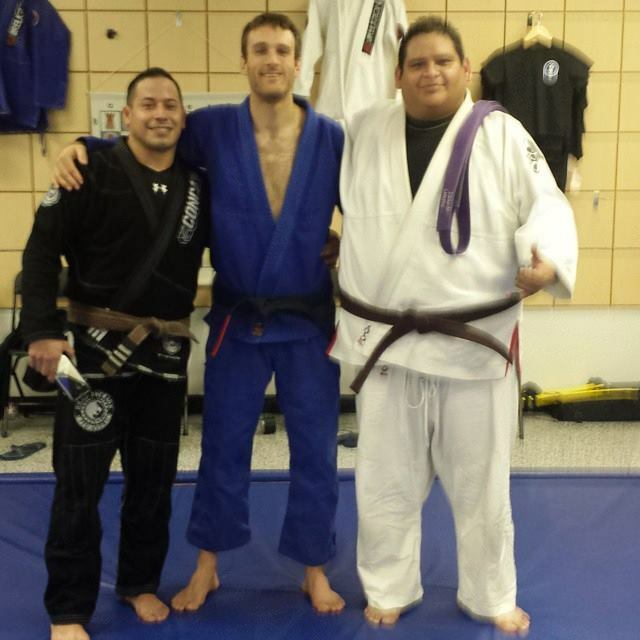 Coach Dan promoted Mike to brown belt last night! Great job! 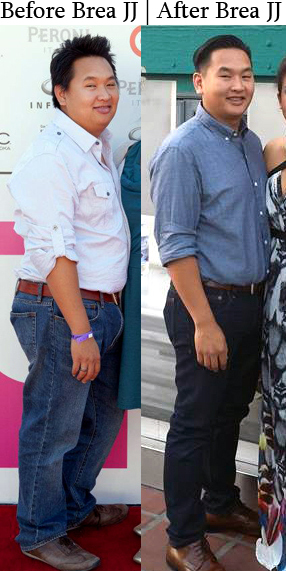 Check out John’s transformation at Brea Jiu-Jitsu! John is now a 3 stripe white belt and has some serious skills on the mat. The best way to lose weight is to fall in love with something where you forget about the goal of losing weight.